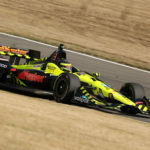 Sebastien Bourdais finished 21st in Race 2 of the Detroit Grand Prix presented by Lear on the Belle Isle temporary street circuit…however, that is hardly the story of his race. 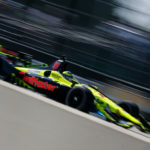 In one of the most brilliant exhibitions of driving, Bourdais came from the back of the field to fourth place and was on track for a top-five finish when a specular spin ended his day. Bourdais, in the No. 18 Team SealMaster – Dale Coyne Racing with Vasser-Sullivan car, qualified 16th this morning on a rain-soaked track. 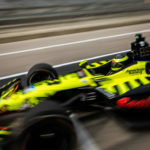 During the opening lap of the race he had to check-up when two other drivers became involved in an incident forcing Bourdais to enter a closed pit under the yellow caution flag to assess possible damage. He pitted again one lap later, for tires and fuel, rejoining the race in 18th position, but was subsequently assessed a penalty for entering a closed pit and had to restart the race at the back of the field in 20th place (one driver was in the pits and a second was given a two-lap penalty). 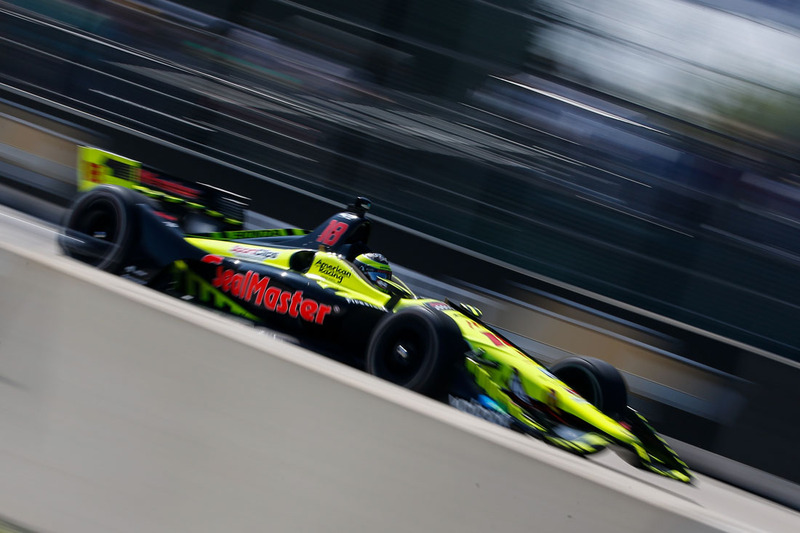 Over the next 31 laps, Bourdais gained 16 positions, often the result of daring and skillful passes, taking over fourth place on lap 35. He was running in fifth and on schedule with the fuel strategy when he slightly touched the wall in Turn 7 on lap 38. 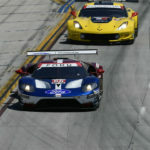 The contact bent his left rear toe link, which eventually fully collapsed in Turn 1 sending him into a 360-degree spin. 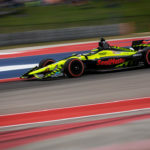 Heading in the right direction, Bourdais tried to continue racing, but the damage was done and he had to make a lengthy pit stop for repairs all but ending his race.